Asia is one of the most visited continents on Earth, offering visitors everything from big, bustling cities to secluded, pristine beaches. The “Banana Pancake Trail” marked the beginning of the booming tourism in Asia and ever since then, people from all over the world has traveled here. You can see the classic backpackers with their big bags strolling around in Khao San Road, you have the yoga teachers who go to Bali and then you also have those who are traveling with kids. If you want to go to Asia, here are some recommended places that are family-friendly, so that you can get the most out of your vacation. This coastal city in Vietnam offers visitors a six-kilometre stretch of beautiful white sand beaches, turquoise water and plenty of kid-friendly hotels, making this one of the best places to travel with your family. Nha Trang has the advantage of having a big range of restaurants, beach clubs, resorts and opportunities for snorkeling and diving. If you want to see something else than the beach, why not head over to Vinpearl, which is a huge theme park with attractions and rides in abundance. It’s a place where you can and should spend the whole day at with your family. There’s also lots of food and drink options so you don’t have to worry going hungry. 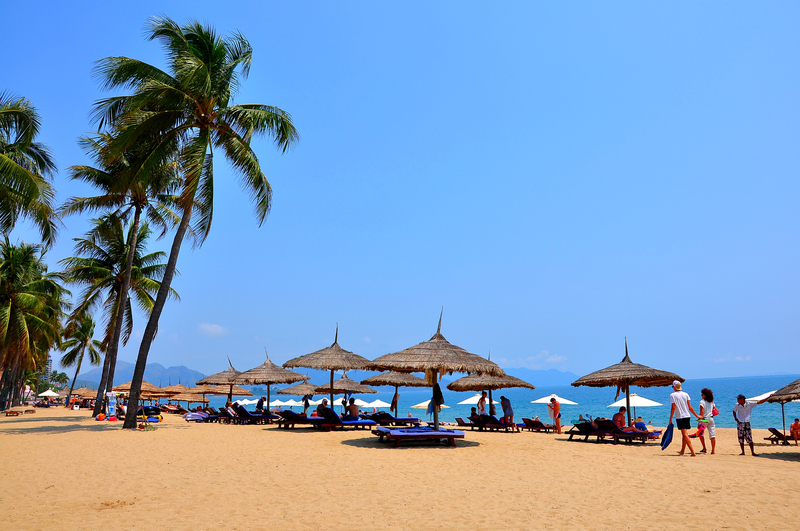 Whether you prefer to lounge on the beach or venture outside, Nha Trang is the perfect destination for families who wants to spend their time somewhere tropical. 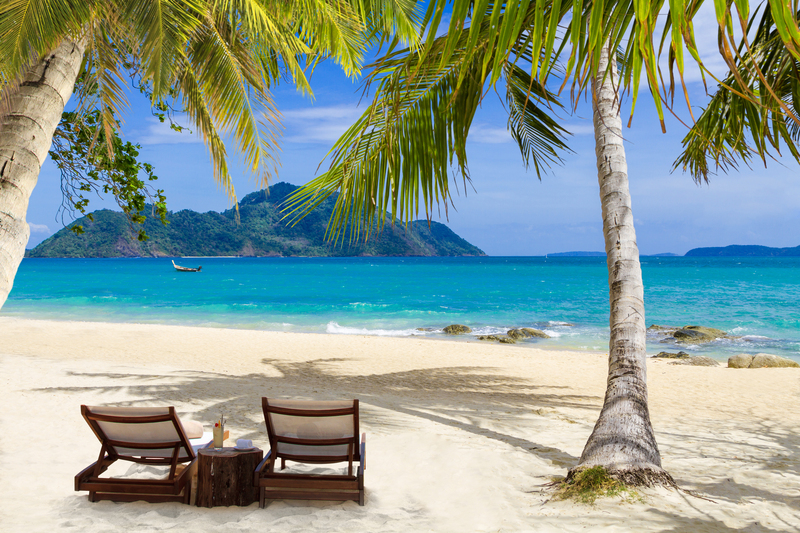 Much like Vietnam, Thailand offers travelers the chance to lay on the beach all day long if they want to. But there’s more to do in Phuket with your family though. They have the Splash Jungle Water Park for example, which is a really fun place to take your children to. Besides that, there’s activities such as mountain biking, zorbing, wakeboarding, canoeing and ziplining that you can do together with the family. Phuket is also a very developed tourism destination and therefore you’ll find plenty of resorts, high quality restaurants, cafés, and all the amenities that you might look for. This popular island has attracted lots of foreigners from the entire globe and it seems like people can’t get enough of Bali. Not only is it a breathtaking island, you also have plenty of sightseeing opportunities here as well as activities. Bali is never boring, which is perhaps why people keep coming back. 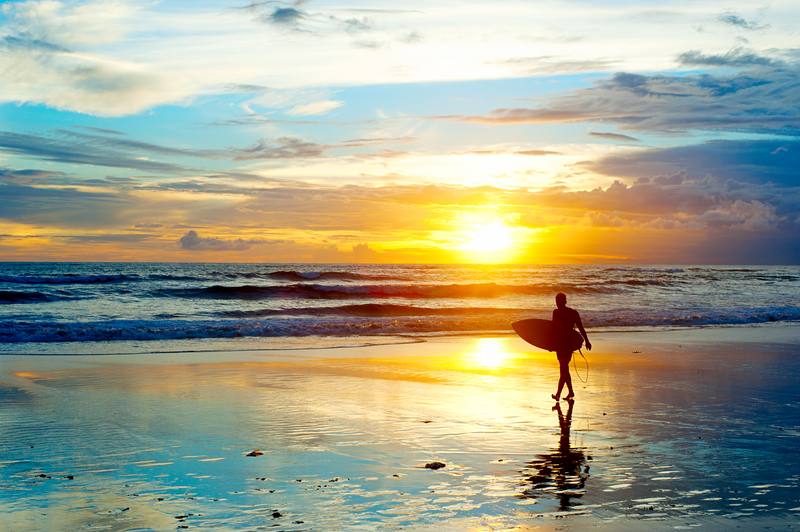 A fun activity to try in Bali is surfing. There’s lots of surf shops where you can either rent a board and go at it by yourself, or hire a surf teacher. It’s quite easy to get around in Bali, you can either rent a motorbike or go with taxi, for example. Explore the nearby beach resorts such as Kuta, Nusa Dua and Ubud. This paradisiacal island in Vietnam is located in the south. There’s daily flights from Ho Chi Minh City everyday, but you can also get here by ferry. It’s one of the most popular islands in Vietnam and has recently developed into a tourism destination, both for families, travelers and locals alike. In Phu Quoc you can go swimming in the crystal clear water, snorkel, sunbathe, and just enjoy the tropical weather. Remember to taste the local, Vietnamese too, which is excellent. Phu Quoc is known for their fresh and delicious seafood. Tokyo is ranked amongst the safest cities in the entire world. It’s a modern, cool, busy and thriving city which has about everything you could ever dream of. You can choose to either sleep in Western-style hotels, or why not opt for the more traditional Japanese ryokans. Besides walking around in Tokyo and exploring the city, there’s also a zoo, amusement parks and a “Legoland Discovery Center”. Take your time here, there’s simply so much to do and see here! What better place to take your family than to Hong Kong Disneyland? Spend an entire day here wandering around, taking photos with your favorite Disney characters, or why not try out the rides, which are suitable for all ages. But don’t forget to explore the city itself too. It’s an incredibly modern and fascinating city where you can walk around for days and still not discover anything. The locals are very friendly, the food is incredible and there’s an abundance of family-friendly hotels to choose from. If you get tired of the city, take the bus to the nearest beach in Hong Kong and relax with your family on a sunchair.